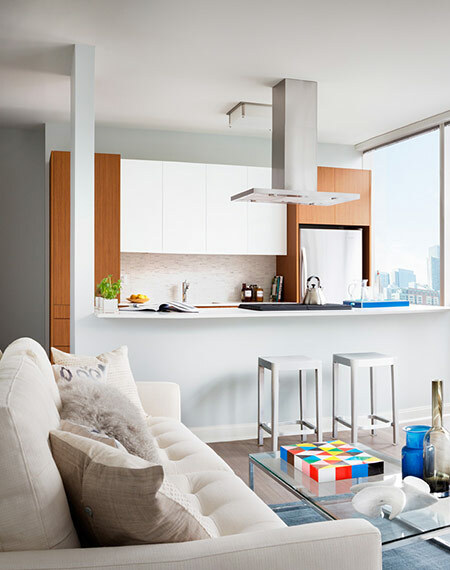 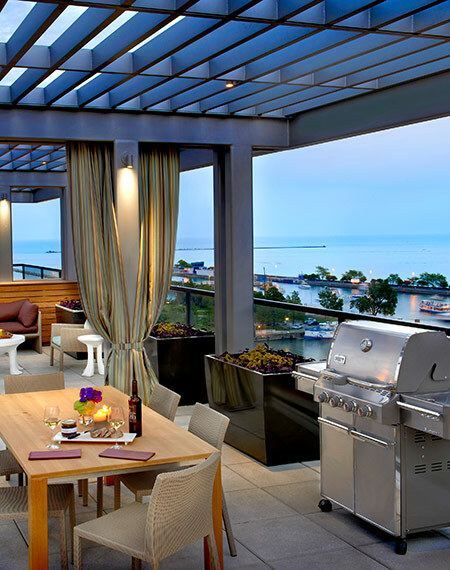 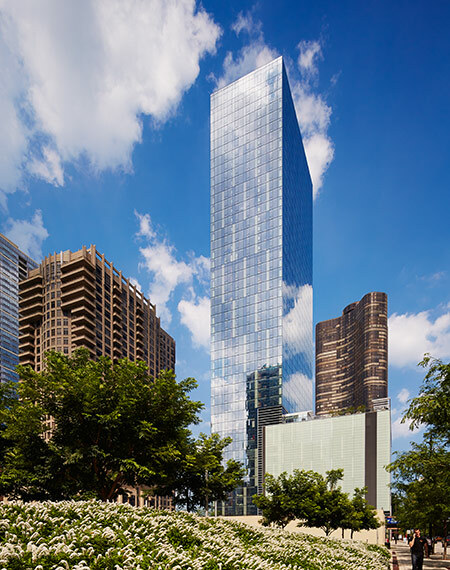 ​​​​​​​​​​​​​​Uniquely located in Chicago's vibrant Streeterville neighborhood, this sleek tower of glass and steel features a studio, convertible, one, two and three bedroom residences including spectacular Penthouses. 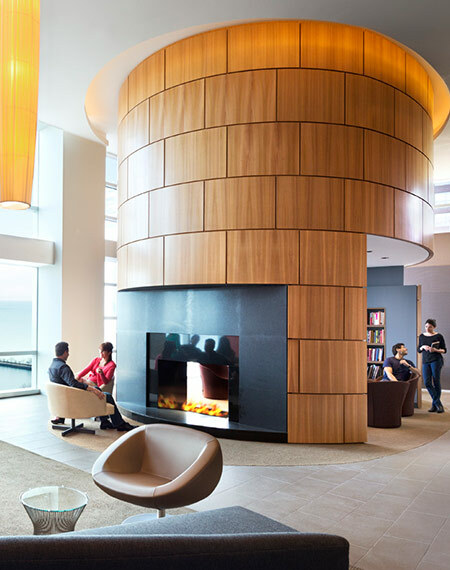 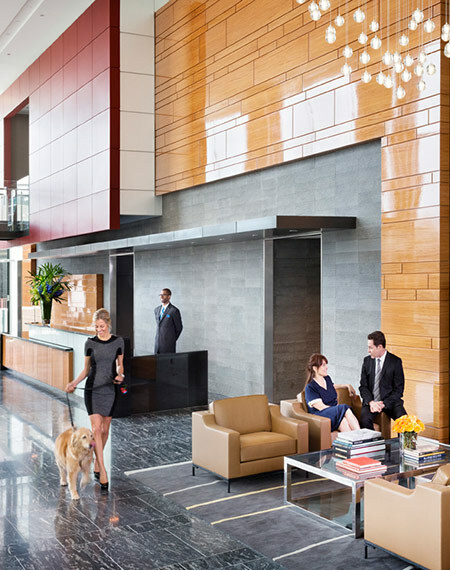 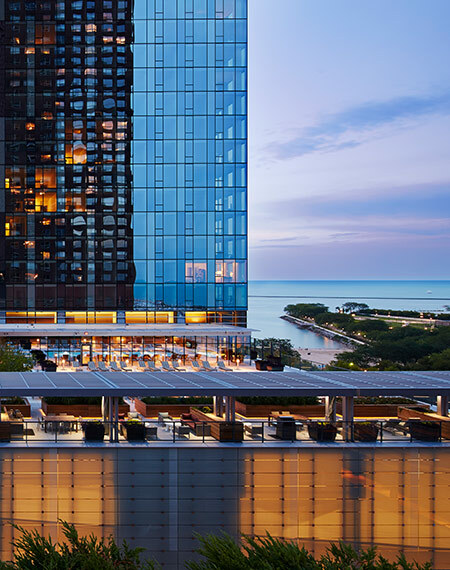 Designed by architect Solomon Cordwell Buenz, 500 Lake Shore Drive features thoughtfully-conceived amenities, the highest level of service, condominium-level finishes, and expansive views of the city and lake from every residence. 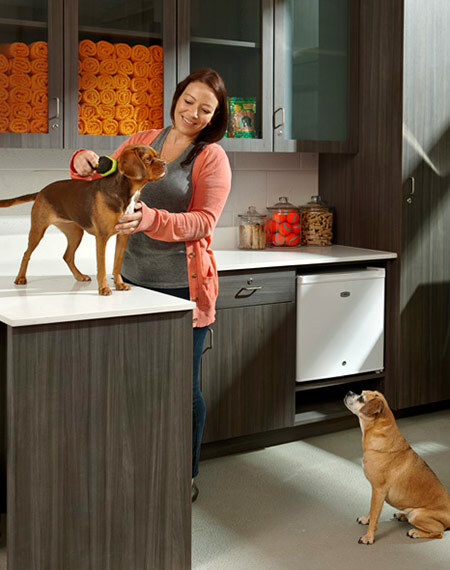 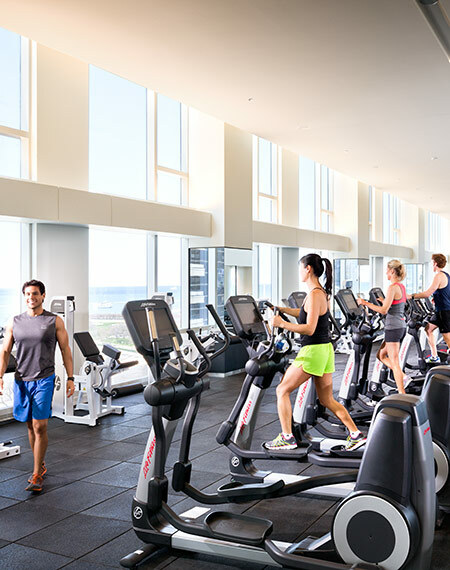 The 500 Club, a full-floor amenity level with residents-only fitness center by Equinox, game room, screening room, coffee bar, reservable entertainment space, library, tech center, outdoor deck with pool and hot tub, on-site Dog City pet care facility.